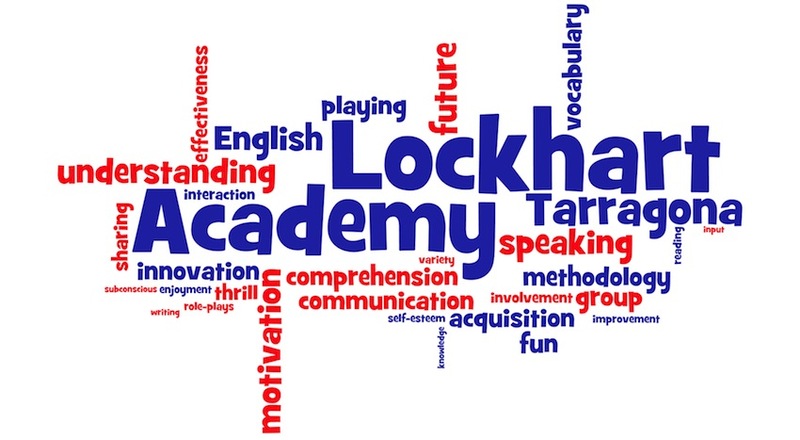 Lockhart Academy Blog – Page 26 – Probably the best English academy in Tarragona. The place where English teachers go to improve their English and to learn how to teach it! I’m Iris, the new teacher of Lockhart Academy! I’m the teacher of P5/1st and 2nd/3rd groups. As you know I’m studying in the URV, and this is my last year to finish, so I will be a primary teacher with the English Minor. I like learning and teaching, especially English, but through using new methodologies. I believe that kids learn better if they have fun. In my classes I want to do different activities where kids are very active. This way, they will learn, but subconsciously. I want to know the kids and start learning and having fun early! So you can know a little more about me, I have to say, that another thing that I really like is dancing. I am a dance teacher too. In my free time I usually go out with friends or read. I love to go for a walk on the beach also in winter while I’m listening to my favorite music. I hope my students will learn and have fun with my classes! We will start next week! I suppose they will be ready to learn and have a lot of fun! http://blog.lockhartacademy.com/wp-content/uploads/New-Academy-Logo-v.2.0.png 0 0 Iris http://blog.lockhartacademy.com/wp-content/uploads/New-Academy-Logo-v.2.0.png Iris2012-08-31 14:18:152012-08-31 19:53:00Hello Everybody! In this audio you can hear the 7 & 8 year-old children sing this very famous Nursery Rhyme. They sing it in three groups creating a very nice canon. Yes, Lockhart Academy is giving a step forward today and is starting a new social service: the Lockhart Academy Blog. With it, we want to open the reality of our classes to the world. http://blog.lockhartacademy.com/wp-content/uploads/New-Academy-Logo-v.2.0.png 0 0 Lockhart Academy http://blog.lockhartacademy.com/wp-content/uploads/New-Academy-Logo-v.2.0.png Lockhart Academy2012-08-09 22:22:142012-08-10 08:02:03Hello world!